BB Frösch is the affordable and premium alternative to pre-mixed chalk paint. Our unique and special blend of minerals easily mixes with ANY regular latex or acrylic paint to turn it into rich and creamy chalk paint! You choose the color, and you choose the brand. Not only does BB Frösch make chalk painting affordable with the flexibility of color choice, because you mix only what you need, there’s no waste! 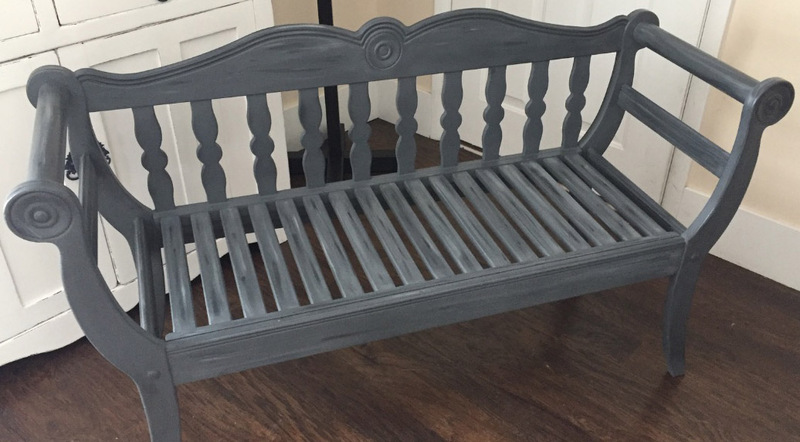 With a full line of affordable chalk paint products, tutorials, and workshops, we empower you to transform anything and everything from furniture to craft projects. "I took the introduction paint class and was pleasantly surprised by all that the BB Frosch products can do. These products are easy to use and can transform your project or furniture piece in a short period of time."